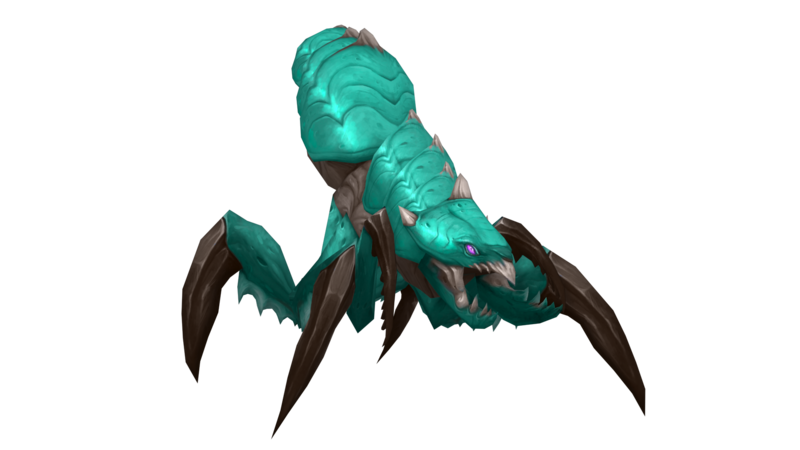 I got bored and decided to make some 7.3.5 Silithid Tank recolors for the sake of.. I don't know? Making them? There's not much logic in it. I just like the model, and it started out as wanting to see what the original Qiraji Battle Tanks that weren't given an updated skin in 7.3.5 (yellow and "green") would look like. After that, I wanted to try and make a "true" Ultramarine Qiraji War Tank, rather than the blue with another name that we got in Cataclysm. And after that, a less purple, more black Qiraji. After a long war with the Aqir, the primordial Trolls, who drove the expansionistic insect creatures from their lands claimed their prize. Among such, a priceless ultramarine crystal. Passed on through many generations of Troll royalty, it eventually found itself in the hands of an ancient Zandalari King. However, when the King passed, the crystal he held with him was nowhere to be found. The Onyx Qiraji Resonating Crystal is an item of legend. 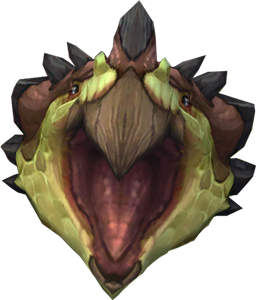 One was said to have been retrieved by a Titan Watcher during the Ordering of Azeroth, but no evidence of such an activity has ever been found. Indeed, for now it appears the very existence of this crystal is nothing more than a rumor. Not actually that fond of the black one. The actual black (more purple/dark blue) one is still my favorite, but had to try something, haha. Not actually that fond of the black one. That's because it is just a BW pic of such an creature. No contrast, all grey in grey, not very natural looking. Most whites in nature are off-white. I think that makes it awesome! The bone white for the claws and "skin" with red eyes is great looking! Can I have that please?